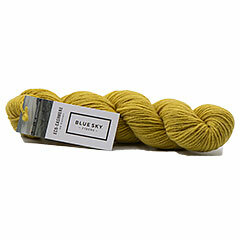 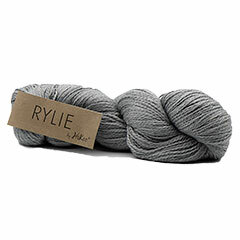 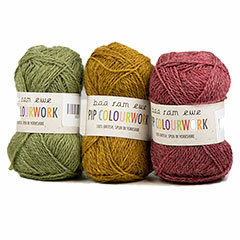 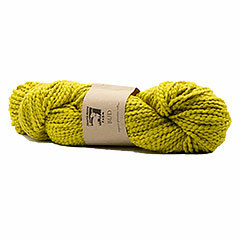 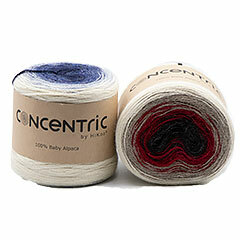 YarnCountry.com: Online Knitting Store. 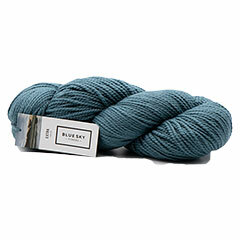 Yarns, Projects, Patterns, Books, Accessories, and Tools. 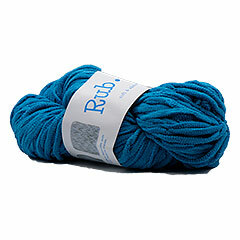 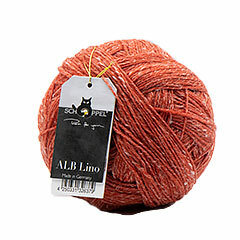 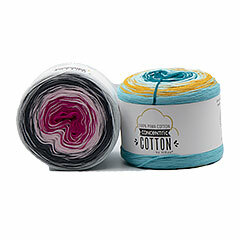 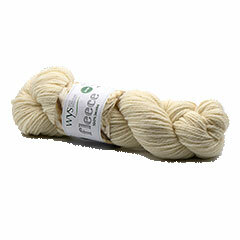 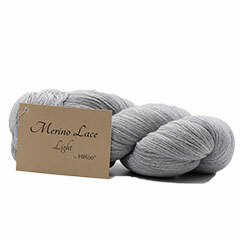 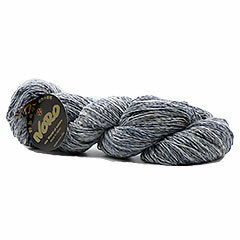 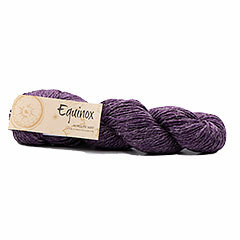 Our mission is to offer our customers high quality yarn at reasonable prices and with fast shipping.